Sr Concilia headed the Nirmal Hriday orphanage in Ranchi, Jharkhand. She was arrested in July 2018 in connection with allegations of child trafficking. After seven months, she is still behind bars without formal charges. 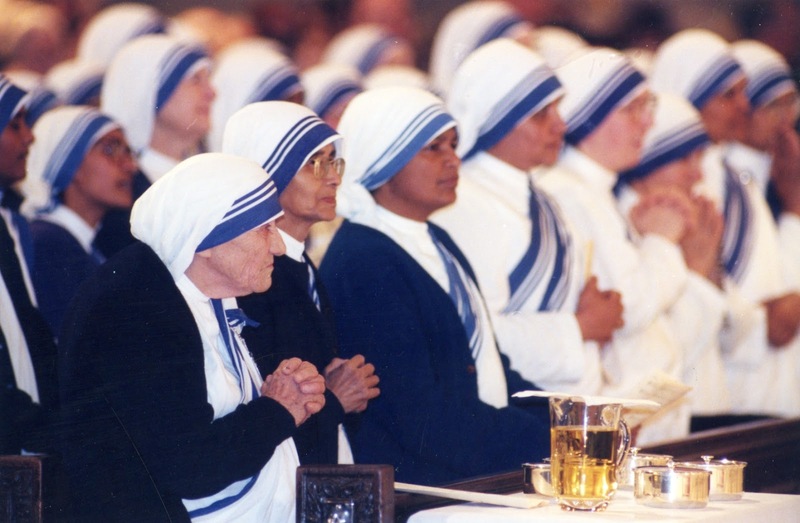 Calcutta (AsiaNews) – The Supreme Court of India on Tuesday denied bail to a Sister of Mother Teresa, arrested in Ranchi on suspicion of child trafficking involving an orphanage run by the Missionaries of Charity. Although the nun has been in jail for almost seven months, police have failed so far to file formal charges against her. For this reason, the Court has instructed the plaintiffs to file a complaint as soon as possible. Sr Mary Prema, superior general of the congregation, has not released any statement, except to tell AsiaNews that "We have trust in God. We pray for all those involved". Mgr Theodore Mascarenhas, secretary general of the Catholic Bishops' Conference of India (CBCI) and auxiliary bishop of Ranchi, calls the refusal to release the nun "an injustice”. For him, the fact that the Supreme Court has called on the Jharkhand authorities to file a formal complaint is a disgrace. “We feel very sad that an innocent and physically unwell nun is behind bars,” he said. Sr Concilia (Konsalia), 61, suffers from diabetes. She headed the Nirmal Hriday home for abandoned children and unwed mothers. She was arrested for child trafficking on 4 July, 2018 following a complaint by a couple, who reportedly paid 120,000 rupees (US$ 1,760) but never received a child. Anima Indwar, an employee of the Nirmal Hriday home since 2012, was responsible for the trafficking. Her tasks included accompanying pregnant women to hospital when the nuns were engaged in other duties. She too has been arrested. The Supreme Court’s decision comes at a time when the State of Jharkhand revoked the orphanage’s license, after an investigation of all facilities run by the missionary sisters. The nuns told the media that they have not been notified of the cancellation, but the authorities said that the latter will arrive soon. The State also revoked the licence of 15 other childcare facilities run by NGOs. For Mgr Mascarenhas, it is sad that there is such hostility towards Christians. His thoughts are not only for the Sisters of Mother Teresa, but also for the poor who suffer injustices. “It is difficult,” he said, “to fight the authorities if they are against you”.